Married the girl of my dreams on September 2nd. Here are the before and after X-rays from my total hip replacement. I lined up my pelvis in both X-rays so that you can see the 1″ that I regained through the hardware. 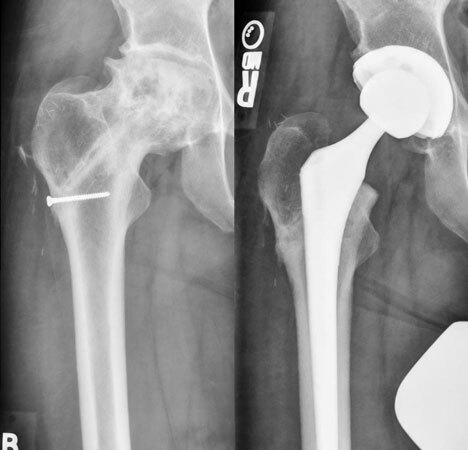 For those that missed it, check out the animation I posted showing how a total hip replacement is performed. It will also help you understand what you’re looking at in the X-ray. It’s official! 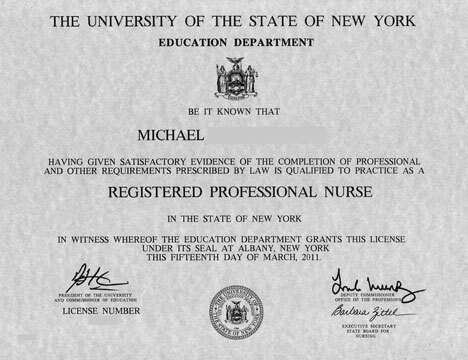 I’m a Registered Nurse in NY State! I took and passed my boards (the dreaded NCLEX) on March 3rd, and just got my license in the mail today. Guess I have to get a job now! After wrapping up my final exams last week, I am finally finished with school. We had our pinning ceremony yesterday and it has set in that I am actually done. 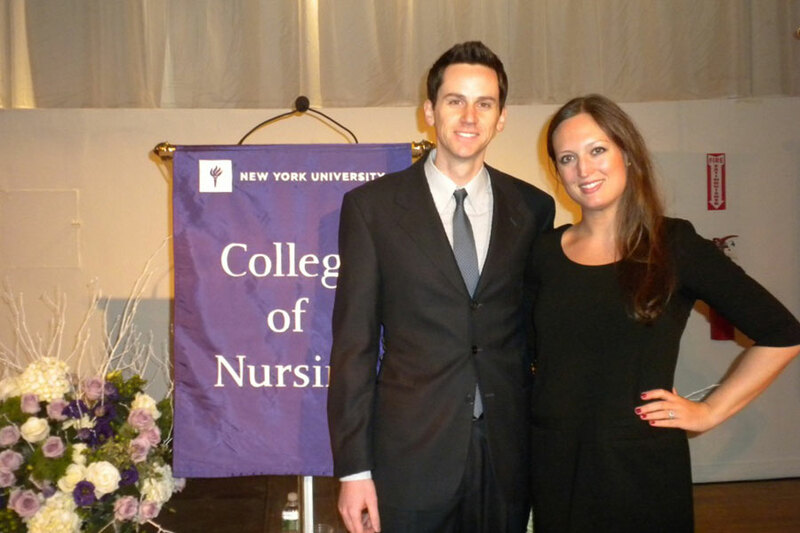 It was a rough 15 months, but I am glad I chose NYU. I also made a number of great friends in the process. The next step is taking the NCLEX exam which is the licensure examination that all registered nurses must pass before they can work. Since we don’t officially graduate until January 24th, I won’t be able to take the NCLEX until sometime in February. 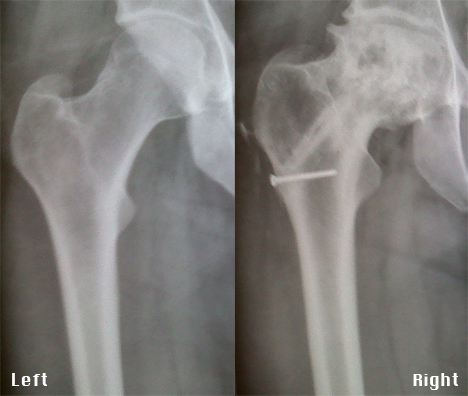 It works out well for me, since I’m going to be recovering from my total hip replacement until then anyway.